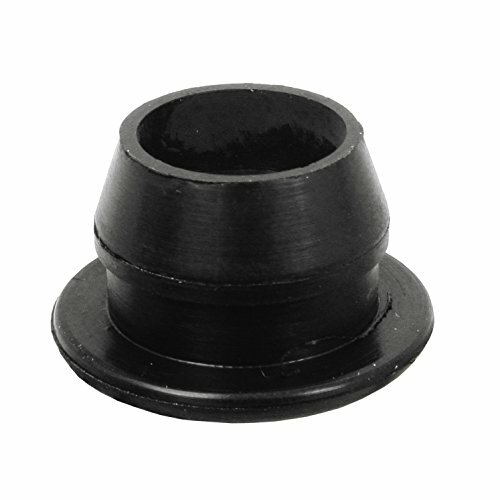 The Spectre Valve Cover Grommets are designed for all valve covers with 1 1/4 inch filler-breather holes. 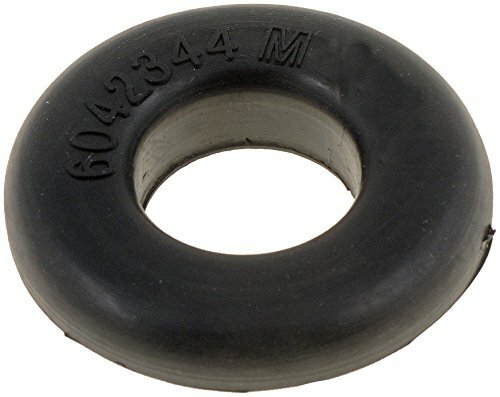 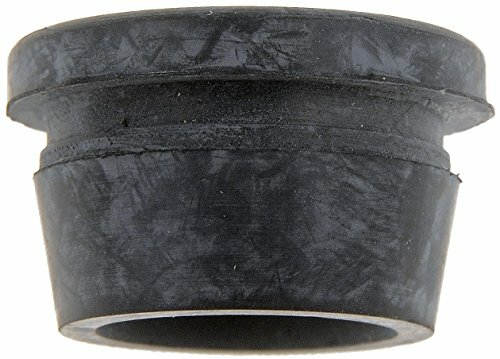 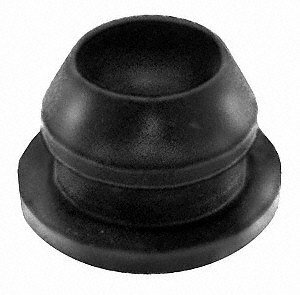 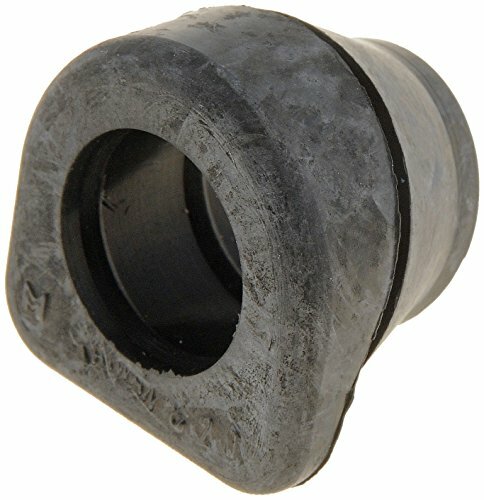 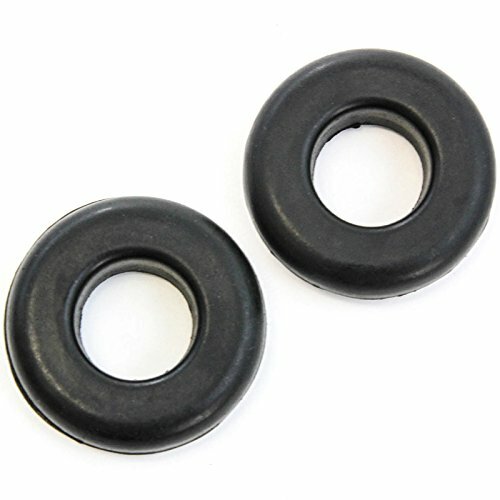 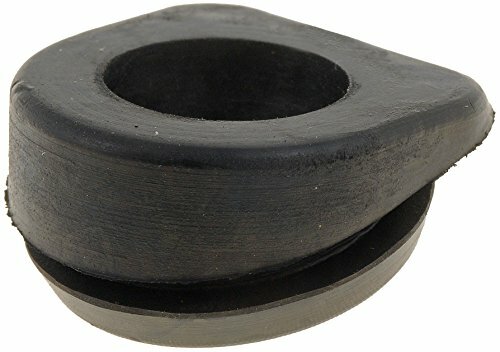 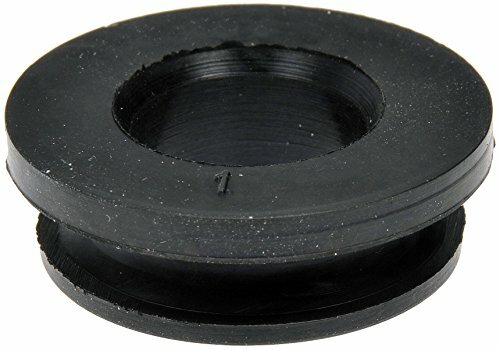 These OEM replacement grommets are designed for use with OE specifications for fit and function and includes; one 1 1/4 inch by 3/4 inch inside diameter and one 1 1/4 inch by 1 inch grommet. 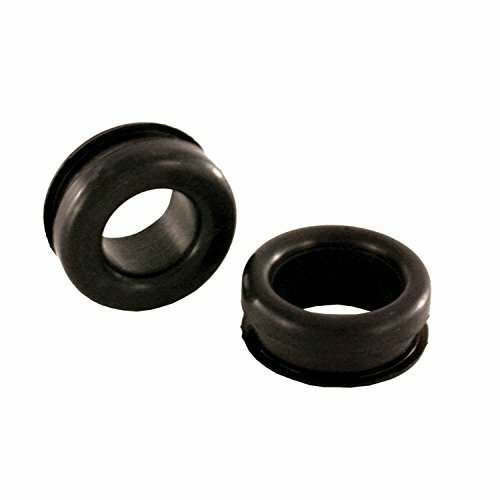 Spectre products are manufactured using high quality materials and is engineered for optimum fit and function.